We’ve heard from lots of clients in Phoenix, Arizona that packing and unpacking is the worst part about moving. That’s why we decided to offer you professional help and make it easier. Let us take care of the annoying part of moving, and have us pack and unpack your belongings. 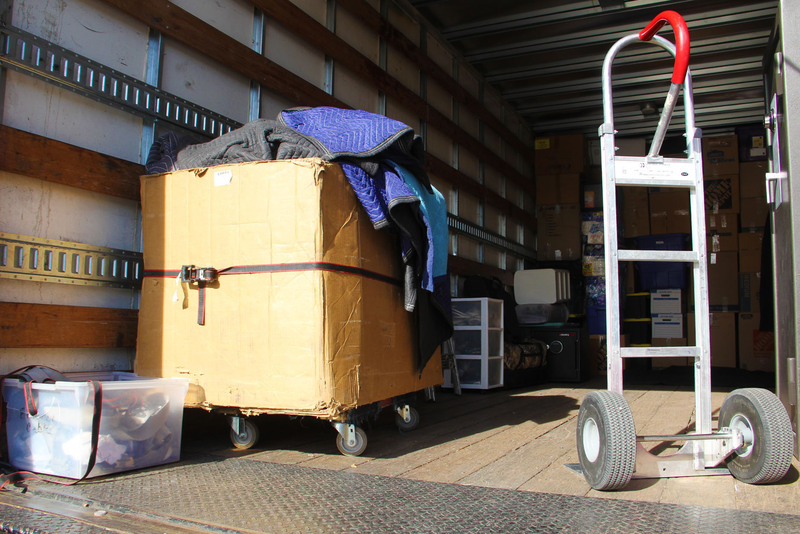 Not only is it a weight off your shoulders, but our packing and unpacking services are the safest in Phoenix, Arizona. We save space, make sure your items won’t break, and then we move them for you. Call for a packing and moving quote at 480-426-1933 or click the button below. We don’t only offer packing and unpacking services, but we can help with other services that can make your move smoother. Cor Movers has been moving people forward for over 10 years. Commercial and Residential Moves. 5 year ago we added Junk Removal. They are Cor Movers guys. Central Phoenix Arizona. Check out our location page for more information! A 2015 Hino truck with a rail lift gate. Its 26 feet long and is like new. residential moving I charge Hourly. For Junk Removal and commercial moving I can charge a Flat rate.tus. yes, you do. For a commercial or junk removal job, I need a 50% deposit. For A residential move, I need a $50.00 deposit. For a standard job we always send at least three guys. Yes, we do. We have a general liability policy which covers damages done to floors and walls. We have a care custody and control policy as well which covers damages done to the client’s furniture. We also have workers comp too.